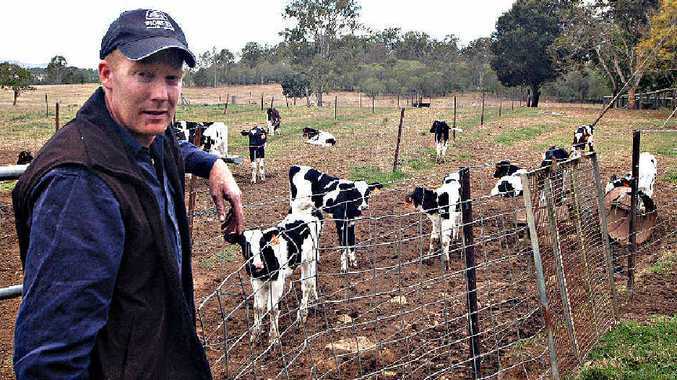 A NEW player to the Queensland dairy market is going against the trend by paying higher farm gate prices and tripling its milk demand in the first six months of operations. The newly formed Australian Dairy Farmers Co-operative is paying well above the average cost of production in Queensland to its suppliers who produce high-component (creamy) milk. It is a light at the end of a long dark tunnel for some Gympie dairy farmers, who have jumped on board. As many as 12 Gympie farmers could be supplying the new co-operative by July 1. Sexton producer and Dairy Farmers Milk Co-operative director Andrew Burnett said yesterday news of the new co-operative was "great - fantastic, in fact". "This is the sort of opportunity farmers should be pursuing," Mr Burnett said. "There are a few (local) farmers already on board and there will be a few more in the coming months." The news was also welcomed by Mary Valley producer and Premium Milk chairman John Cochrane. "Anything that helps drive (the milk) price I am happy about and I am pleased to see somebody facilitating the opportunity to supply high-component milk and get rewarded for it," Mr Cochrane said. ADFC chairman Scott Sieben said the organisation was thriving. "We're rising out of the dust from the milk wars by offering an alternative," he said. "As a niche supplier of milk, we can work with different processors in the local and international markets and don't have to be constrained by the demands of the big supermarkets." One of ADFC's supply contracts is with Richmond Dairies - a company that is experiencing increased demand for Australian dairy products, in particular, in south-east Asia. 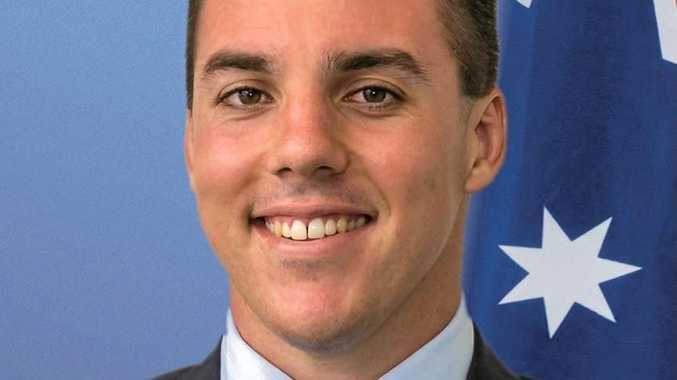 "We actually need more farmers to join ADFC in northern New South Wales and south-east Queensland to keep up with demand. We are looking for over 10 million litres of high-component milk, which would suit jersey milk farmers," said Mr Sieben. Mr Burnett said certain breeds of cattle - such as jerseys - and farm management practices produced the high-component milk sought by ADFC. "This is another co-operative that looks after the farmer and puts the farmer first," he said. "They are not pedalling for the processor." Last week, ABC TV ran a story stating the average price received by a Queensland dairy farmer was 51-52 cents per litre when cost of production was 55.2 cents. ADFC is going against the trend by paying its high-component suppliers in excess of that - about 70 cents a litre. "We're happy to hear from any dairy farmer wanting an alternative," Mr Sieben said. "Perhaps niche co-operatives and processors could be one way to keep the Australian dairy industry thriving?" ADFC has a four-year supply contract with Richmond Dairies and has other supply contracts throughout Australia.